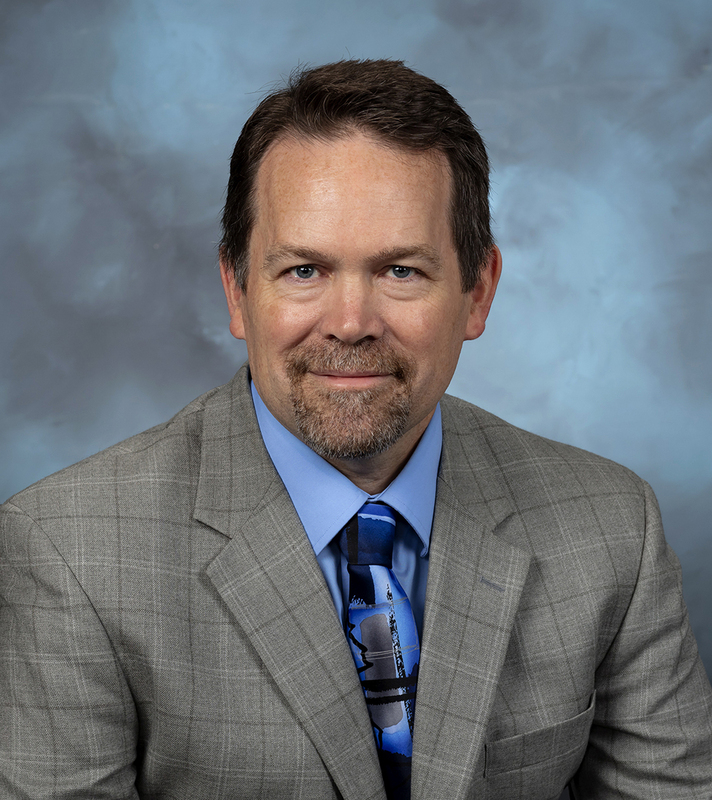 Jeffrey S. Vetter received the ORNL Director’s Award for Outstanding Individual Accomplishment in Science and Technology at the 2018 ORNL Awards Night. Tom Bundy received the ORNL Director's Award for Outstanding Mission Support for his community service at the 2018 ORNL Awards Night. Wayne Joubert (left) and Daniel Jacobson received the Director's Award for Research Accomplishment team at the 2018 ORNL Awards Night. The Spallation Neutron Source inner reflector plug replacement team received the Director's Award for Outstanding Mission Support team at the 2018 ORNL Awards Night: (Seated, l-r): David Proveaux, Christi Elam, Linda Farr and John Denison. (Standing, l-r) Scott Helus, Nate Foster, Jim Janney, Kevin Hamby, Mike Baumgartner, Doug Bruce, Mark Lyttle and Mike Dayton. 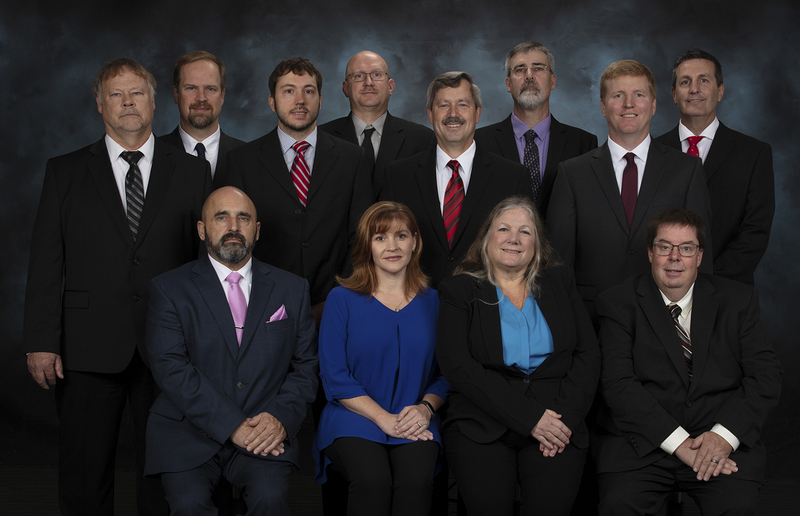 OAK RIDGE, Tenn., Oct. 29, 2018 – Jeffrey S. Vetter of Oak Ridge National Laboratory’s Computing and Computational Sciences Directorate has received the ORNL Director’s Award for Outstanding Individual Accomplishment in Science and Technology. The Director’s Awards were presented by ORNL Director Thomas Zacharia during Saturday night’s annual Awards Night event hosted by UT-Battelle, the management and operating contractor of ORNL for the Department of Energy. Vetter’s research focuses on the investigation and development of next-generation computational architectures, processor technologies and software systems to meet the demands of high-performance computing as it approaches exascale performance levels. These new technologies enable advances in computational tools, including ORNL’s top-rated Summit supercomputer, for solving problems in energy, advanced materials, artificial intelligence and other domains. Vetter leads the Future Technologies group in the Computer Science and Mathematics Division and holds a joint appointment at the University of Tennessee. He is a fellow of IEEE and distinguished scientist member of the Association for Computing Machinery. In 2010 he was part of a team that won the prestigious Gordon Bell Prize in high-performance computing. 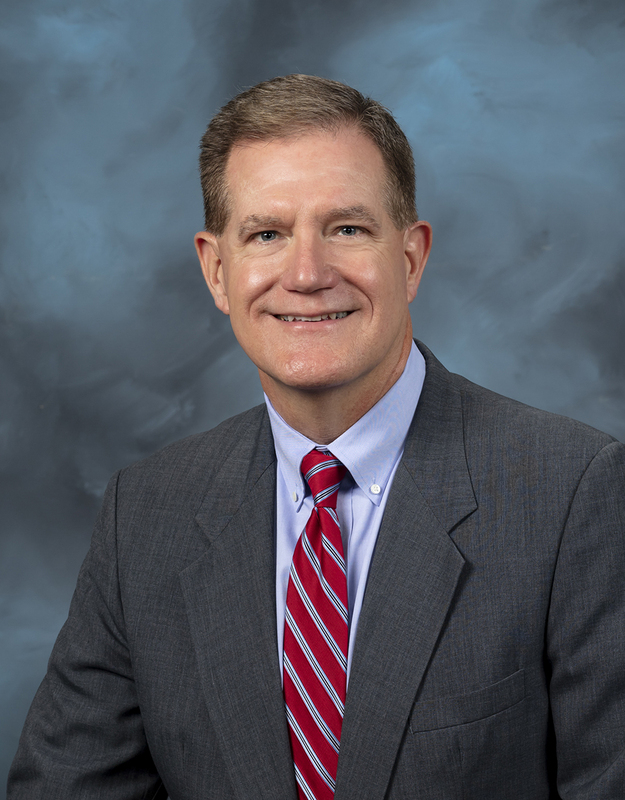 The Director’s Award for mission support went to Tom Bundy for his service and leadership to community initiatives that enhance resident wellness and economic prosperity in Anderson County and beyond. Bundy, who received the evening’s award for community outreach, has volunteered his time to local and international organizations working in areas of suicide prevention, grief recovery and economic development to aid distressed populations. He works in the laboratory’s Office of Integrated Performance Management. Two teams were recognized with Director’s Awards. 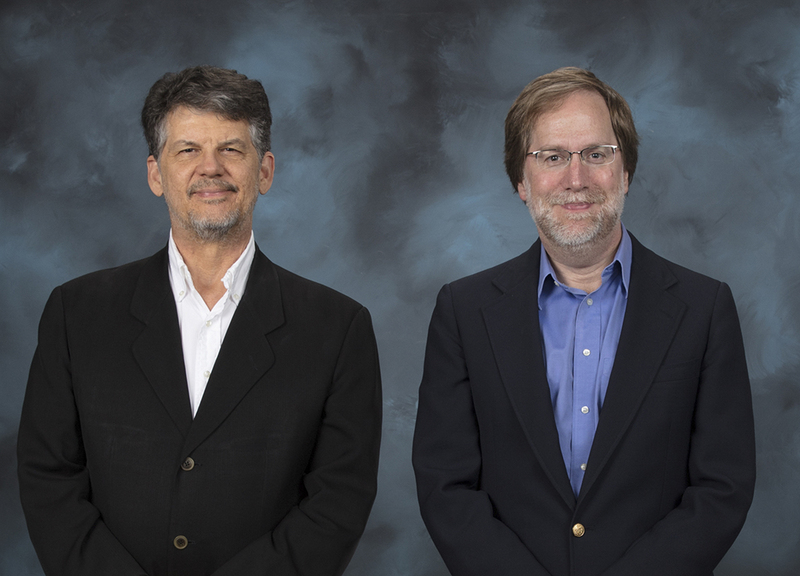 The Center for Computational Science’s Wayne Joubert and the Biosciences Division’s Daniel Jacobson were recognized with the team award for research accomplishment “for profound contributions to the field of high-performance computing by breaking an exascale performance barrier and achieving a peak throughput of 2.31 exaops on the Summit supercomputer.” Their achievement occurred while they were analyzing genomic data for computational explorations of hidden networks of genes in plants and animals, such as biomarkers for drought resistance in plants or disease in humans. The Director’s Award for mission support team went to the Neutron Sciences Directorate group that successfully executed the complex replacement of the Spallation Neutron Source inner reflector plug. The honorees, who were credited for their “creativity, forethought, and real-time decision-making,” were Michael Baumgartner, Douglas Bruce, Michael Dayton, John Denison, Christi Elam, Linda Farr, Nate Foster, Kevin Hamby, Scott Helus, Jim Janney, Mark Lyttle and David Proveaux. Awards Night honorees are selected by committees and approved by the laboratory director. Nominations are made by division, program or directorate managers. The Director’s Award winners are selected from Awards Night honorees by the laboratory director with input from the deputy director for science and technology and the deputy director for operations. UT-Battelle manages ORNL for the Department of Energy’s Office of Science. The Spallation Neutron Source and the Oak Ridge Leadership Computing Facility are DOE Office of Science User Facilities. DOE’s Office of Science is the single largest supporter of basic research in the physical sciences in the United States, and is working to address some of the most pressing challenges of our time. For more information, please visit science.energy.gov.